We all know that Mother’s day certainly isn’t about gifts but about showing your appreciation to those amazing women in your life. However, many of you will be looking for perfect gifts to help you show your wife, mum/mother-in-law just how brilliant they are so I’ve put together a small gift guide to help. You have the classic chocolate and flowers option which will brighten any mums Day! My favourite would be a box of Dairy Milk and the brightest flowers you could find! If you want to do something a little different though, why not give something that will help keep their skin glowing, especially if they don’t have much time to spend getting themselves ready in the morning? 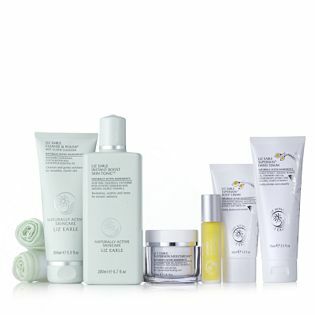 Liz Earle have a beautiful 6 piece Ultimate Super Skin Collection which is perfect. I absolutely love the hand serum and the overnight oil as it just makes my skin look fresh and refreshed, even on two hours sleep! 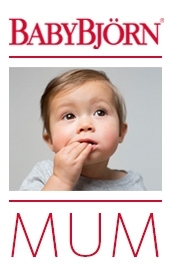 This really is a thoughtful idea for Mother’s Day and will add a touch of luxury to any mummy’s routine. Included in the pack is: 1 x Cleanse & Polish (100ml; full size); 1 x Instant Boost Skin Tonic (200ml; full size);1 x Superskin Moisturiser (50ml; full size); 1 x Superskin Concentrate; 1 x Superskin Body Cream (50ml; travel size); 1 x Superskin Hand Serum and 2 x muslin cloths. 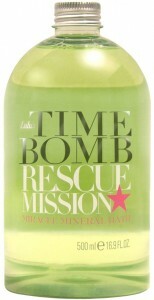 If you like the idea of this, but it’s a little out of your price range, Time Bomb Skincare has some lovely bits to choose from. The Hand to Hand Combat Cream (what mum won’t need this!) 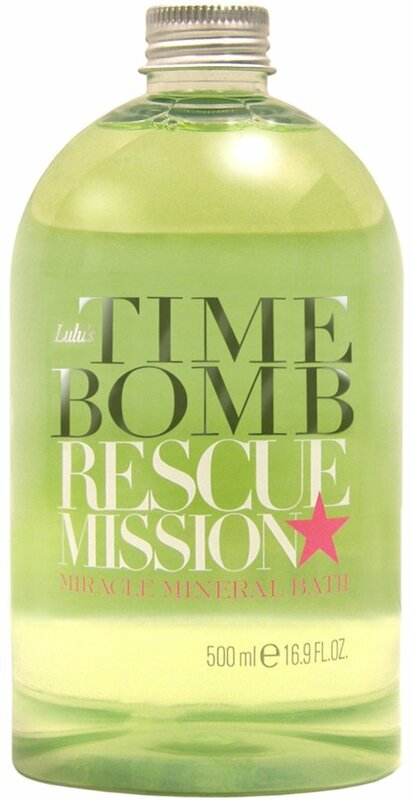 and the Rescue Mission Miracle Mineral Bath are perfect options. They smell lovely and will pamper your mum – just remember to give her the chance for a nice long soak in the tub! Something for the techy mum? 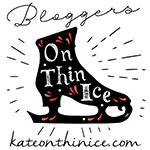 Why not treat them to a smart new phone case or tablet case? Ted Baker offer some really lovely designs. This little luxury will have your mum thinking of you every time they look at their phone. I like these sorts of gifts as I wouldn’t usually spend money on something like this because there’s always something else that needs buying. A lovely treat for a lovely mummy. Now this might not seem like the perfect gift, but I would have really appreciated this – an Emjoi Micro Pedi! Ok, so not the most romantic idea but again it’s something I want but wouldn’t feel I could spend the money on when baby needs shoes or new clothes. But now the summer’s looming and the threat of strappy shoes calls, I can’t wait to get my feet in some sort of fit state! While it seems expensive for a foot file, it’s the only one that I’ve found actually works and it’s so easy to use. 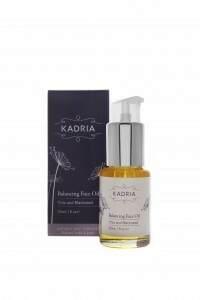 Kadria Skincare have a lovely face oil specifically for pregnant mums-to-be and babies. 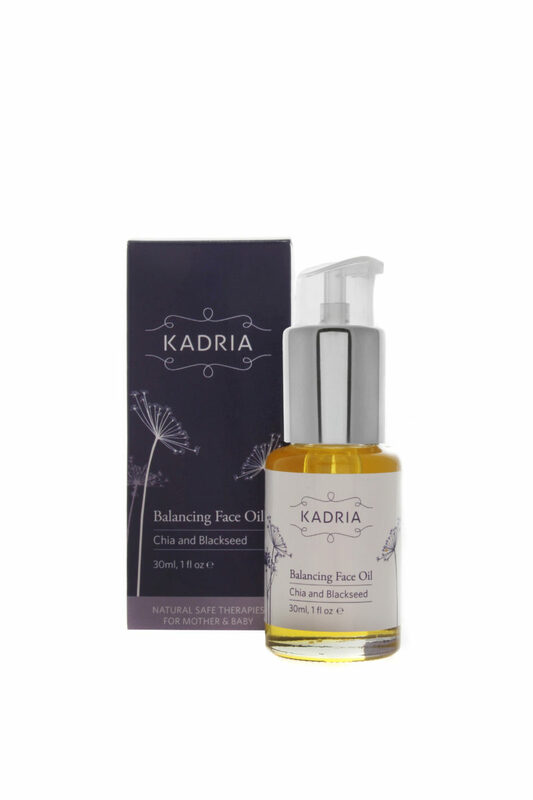 The facial oil combines a unique blend of essential oils and Omega 3 and 6 to nourish, protect and restore uneven skin. Blackseed oil relaxes and calms, whilst the beautifying and calming benefits of Rose Geranium and Frankinsense reduce inflammation, promote natural healing and ensure deep down moisture. The oil is easily absorbed and assists hormonal skin to balance the potential breakouts or the dry and taught feeling that pregnancy can cause. I’ve tired it out and my worries about it actually causing greasy skin and spots was completely unfounded. It’s a lovely product for Mother’s Day. If you’re looking for something from your little ones’ why not get a mug (fill it with mum’s favourite beverage in the morning) and bring her breakfast in bed! To make it a little more personal, print a lovely photo of your little one and put it in a special frame. 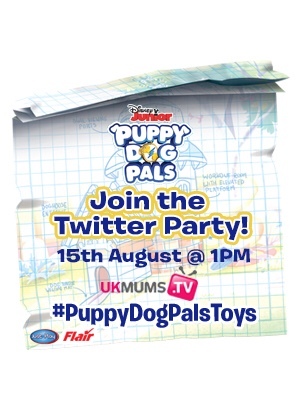 You could also get your little one to make something for their Mummy. I’ve always thought the handmade items go down well as there has obviously been thought and time put into it. You could buy a beautiful frame and display some fantastic art work. Have a look at Baker Ross for some inspiration. Gigaset have a fab range of landline phones which could make an interesting Mother’s Day gift (especially if they have a newborn or are at home a lot). One of their products, C620A, not only blocks nuisance calls but it also has a baby monitor mode. I haven’t used a baby monitor for some time now but when I’m in the garden and Isabella is asleep, I often think about getting one out again. 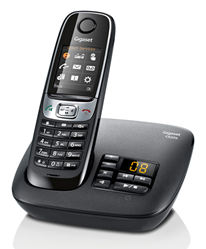 But with the new Gigaset, I don’t have to. I just leave the handset of the phone in her room (all calls are silenced and nothing will disturb her!) and when she wakes up, it automatically calls my mobile so I don’t have to keep running in and out of the house to check and see if she’s awake. It has brilliant sound quality and great features. 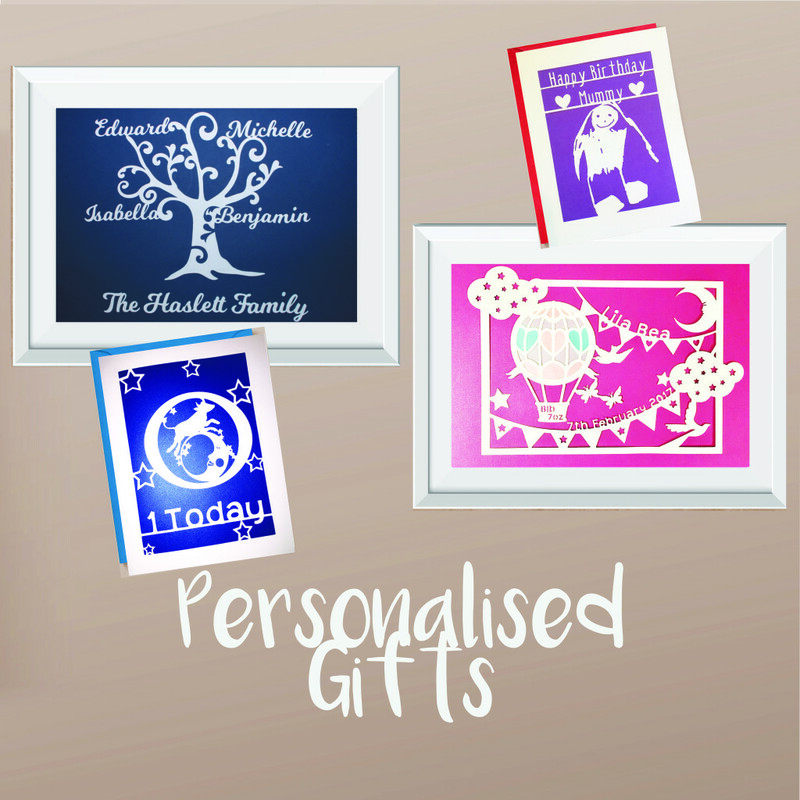 My last gift idea would be something to show that mum can still be herself and not just ‘Isabella’s mum’. Why not splash out on a beautiful new bag and put a coupon inside for a ‘girls’ night out’. This will be much appreciated and show you care. 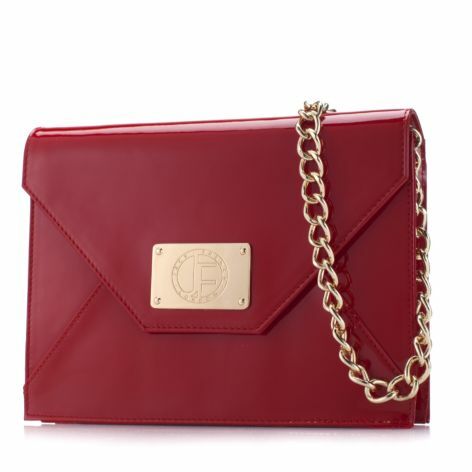 This Jack French Conduit Leather Bag (available in black, red and blue) would go with pretty much any outfit (no excuse to have to buy another) and is really well made. It’s the perfect size for money, keys, phone and lippy and is a reminder that you won’t always have to carry around a nappy bag! I hope this inspires some of you!